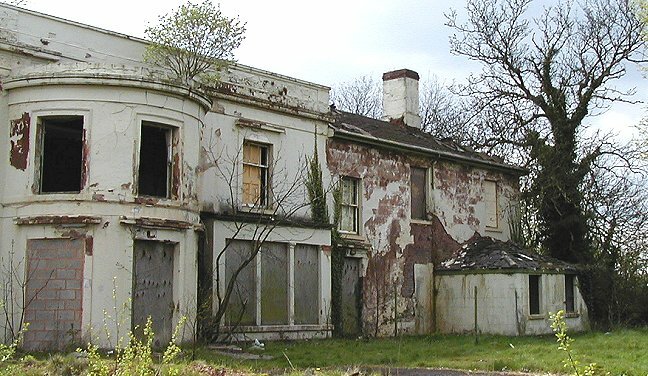 In the nineteenth century, a number of large houses were built on the northern half mile or so of Penn Road for the better-off members of society. The houses included The Elms, The Hollies, Graiseley House, Hillside, The Lindens, The Oaklands, Claremont, Graiseley Villa, and The Mount. 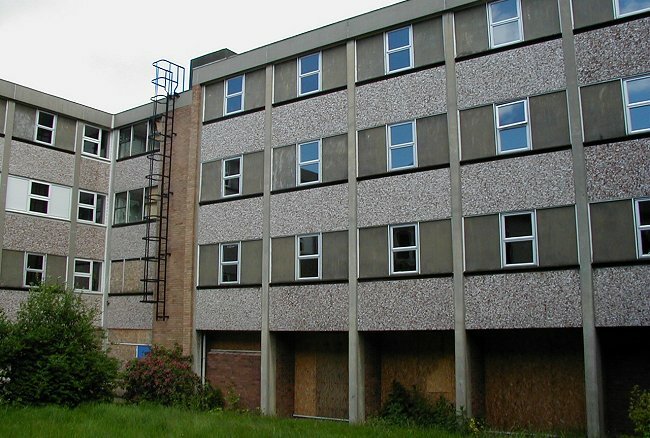 All have now gone except for Claremont, and The Lindens, which is now part of Pennant Court. 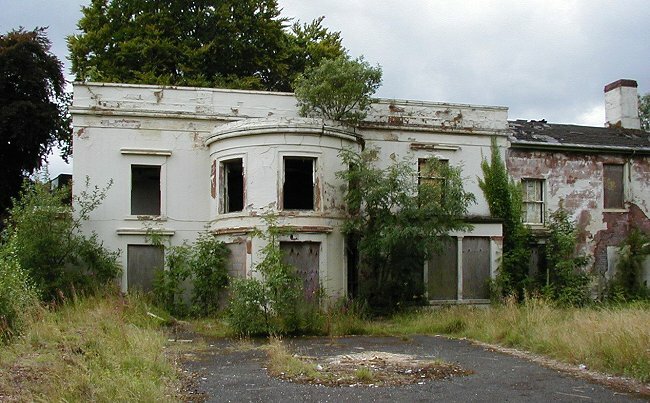 The Mount, which was demolished around the end of 2001, had once belonged to the local authority, and will no doubt be remembered by the many people who went to youth activities or attended various courses there. 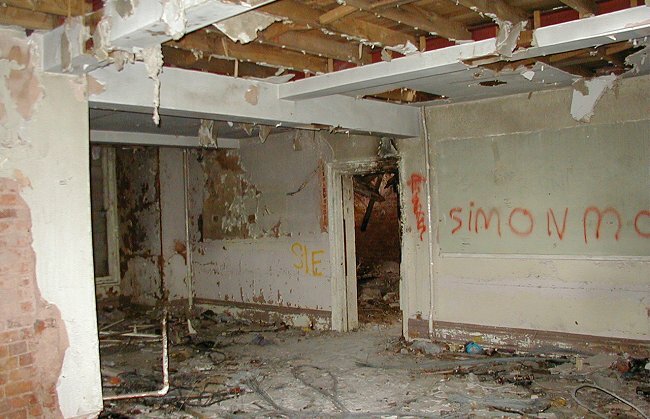 By 2001 the house was in a terrible state after being empty and vandalised for many years. 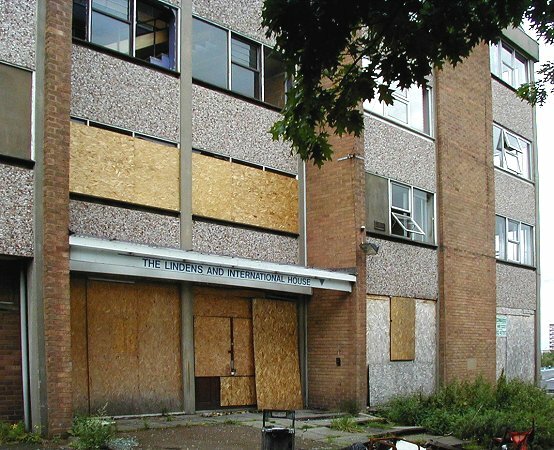 Planning permission for the demolition of both The Mount and the adjacent ex-YWCA building was given on 9th October, 2001. 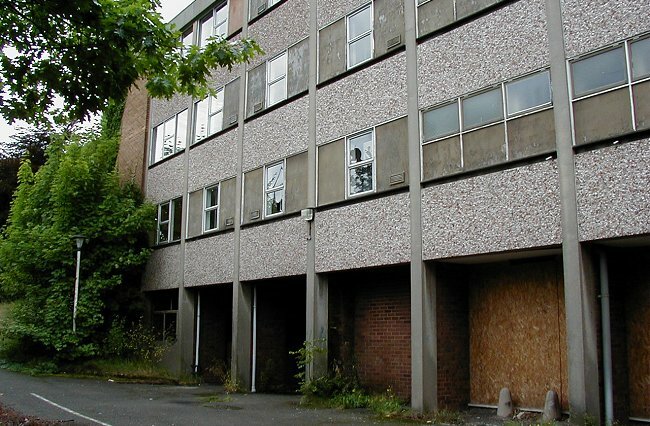 On 24th September, 1946 the building was acquired by Wolverhampton Council as the headquarters of Wolverhampton Youth Service, under the leadership of Gordon Ette, the Youth Officer. 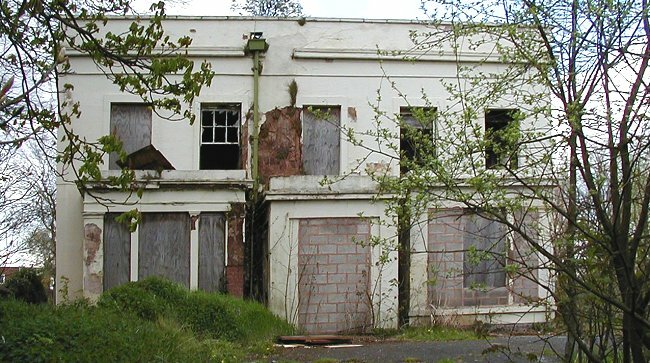 By the mid 1950s the Youth and Community Services Officer was A. Charles Daimond who organised communal activities at the house, which was also headquarters of the Wolverhampton & District Council for Boys' Clubs. 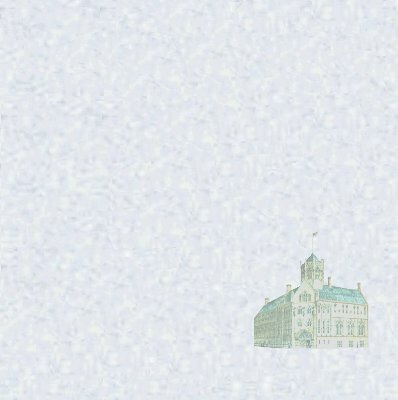 A variety of courses were held at the house which also housed The Mount Experimental County College. 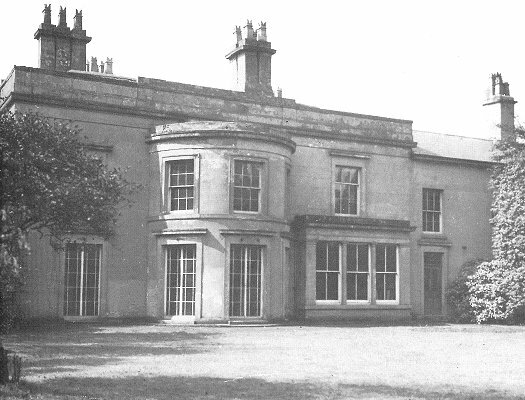 The Mount, as it was in the mid 1940s. 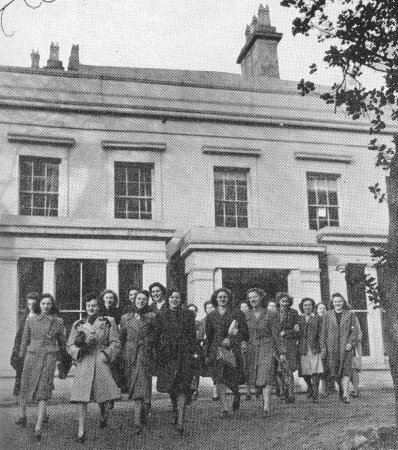 A group of students leaving the house at the end of the day. 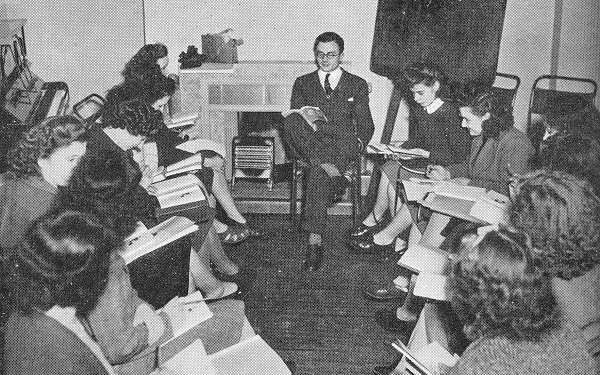 Students learning German at the house in the early 1950s. 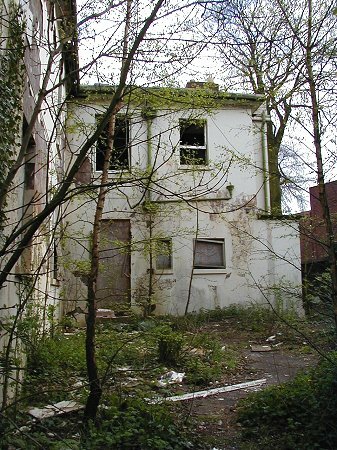 The derelict and crumbling house in August 2001. 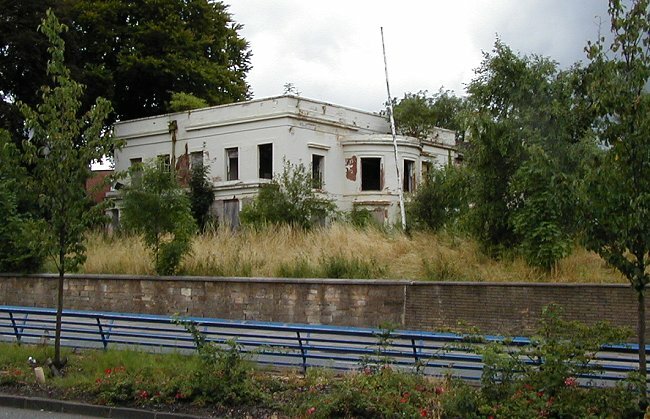 A view from earlier in 2001 showing the sad state of the once beautiful house. The side of the house that faced Penn Road. A view of the inside, seen through one of the open window frames. One of the back rooms seen through an open window frame. 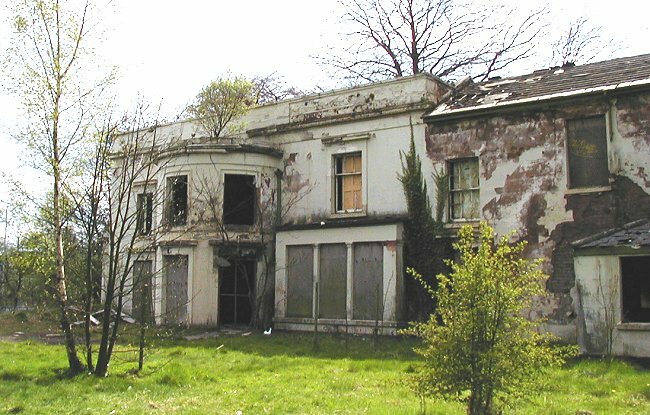 A final view of the front of the house, from March 2001. The house, as seen from Penn Road. 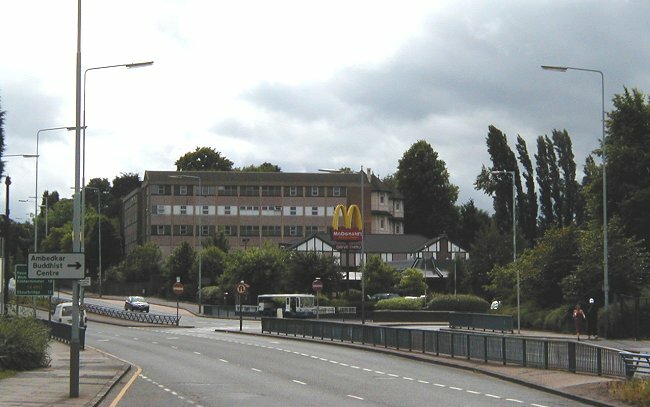 The Pennant Court development included the demolition of the ex-Wolverhampton YWCA hostel which can be seen above, behind McDonald's restaurant. A close-up view of the YWCA building. From the 1958 Wolverhampton Red Book. 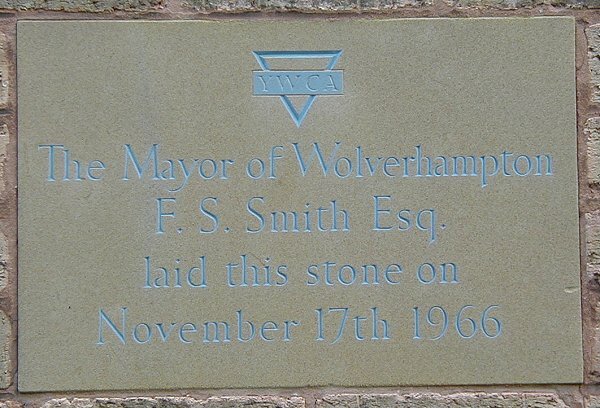 The foundation stone in the YWCA building. The YWCA building seen from the front drive. 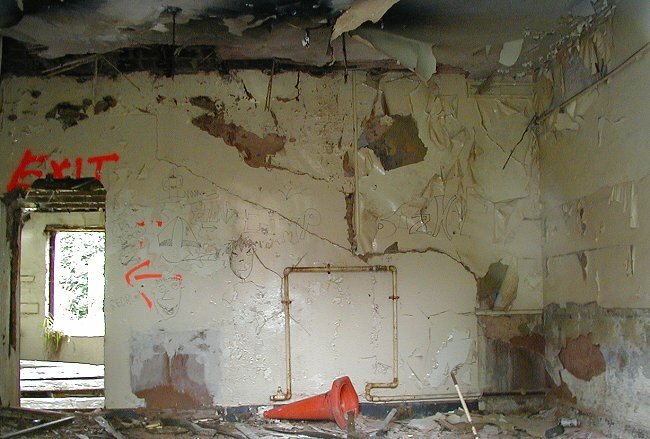 The building was the victim of a mindless arson attack a few months before its demolition. 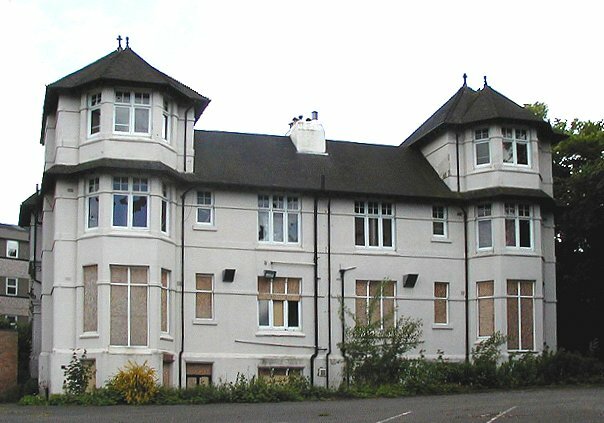 The Lindens, which had been empty for sometime before its inclusion in the Pennant Court development, and the conversion to flats.